There’s nothing worse than getting in a hot and steamy shower in your Slaton, Texas, home only to have it go cold after just a few minutes. Here are three common reasons your shower water is turning cold and steps you can take to keep the hot water flowing in your shower. 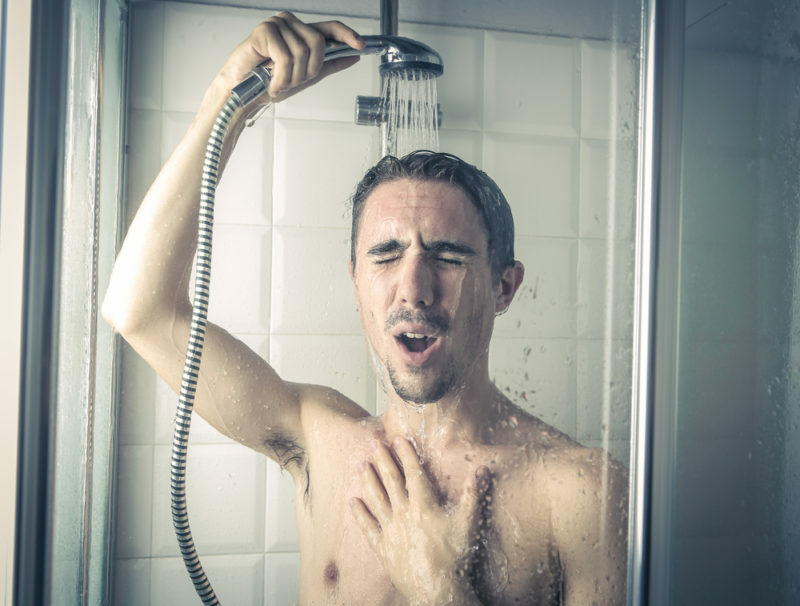 If your showerhead mixer valve is broken, you may regularly experience a cold shower. The mixer valve is responsible for mixing hot and cold water to ensure it delivers the temperature you’ve selected. If it’s broken, it won’t be able to add enough hot water to the cold water to keep it hot for an extended period of time. A professional plumber can easily replace the broken mixer valve and have your shower back up and running in a few minutes. Unless you have a tankless water heater, you have only a fixed number of gallons of hot water that can be used within a certain period of time. Once the hot water runs out, you have to wait for the water heater to heat up more. Even if you have a decent-sized water heater, taking a shower when you’re also running the washing machine or dishwasher isn’t a good idea. Ideally, you’ll want to take a shower when you’re not running these appliances simultaneously. There’s a setting on your water heater that tells it how hot to heat the water. Normally, it will be set to 120 degrees. You can have a professional plumber check it to see if it was accidentally turned down. If it was, simply setting it back to 120 degrees may solve your plumbing issue. Turning to the knowledge and expertise of a professional plumber is an excellent way to keep your shower water from quickly turning cold in your home. Luckily, Duncan Heating & Air Conditioning, Inc. & Plumbing specializes in quality residential plumbing services. If you’re having problems, visit our website or give us a call today at 806-221-3088.